The Titleist Vokey SM7 wedges provide golfers the opportunity for a more confident short game through unmatched craftsmanship, technology and performance by offering increased shot versatility with expanded fitting options, improved distance and trajectory control and more spin through key advancements. 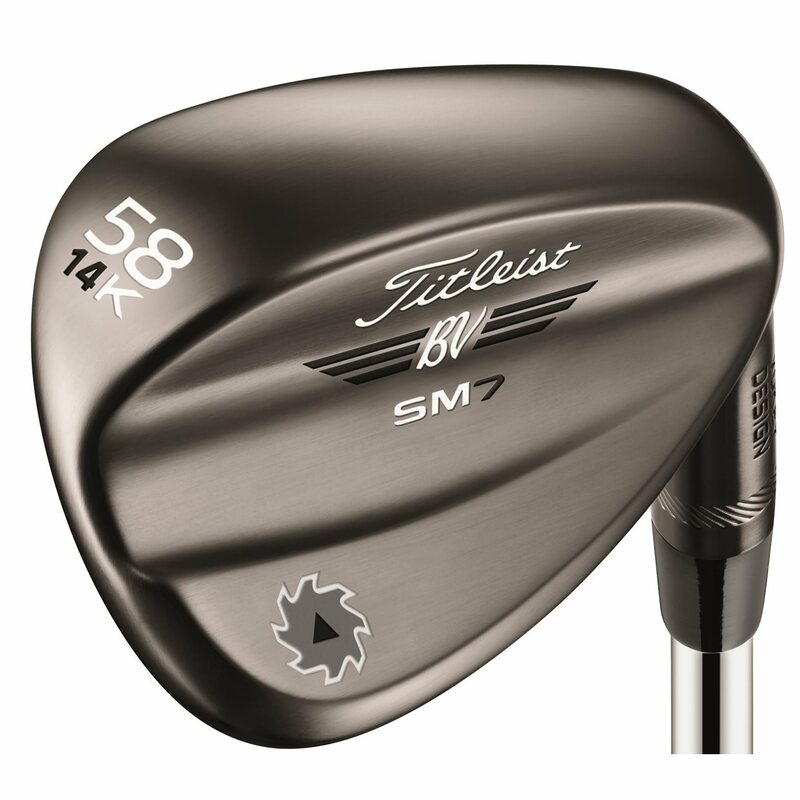 Improved trajectory, distance control, and better feel is achieved through finely tuned Progressive Center of Gravity locations while the 100% inspected Spin Milled grooves deliver up to 100rpm more spin on average. 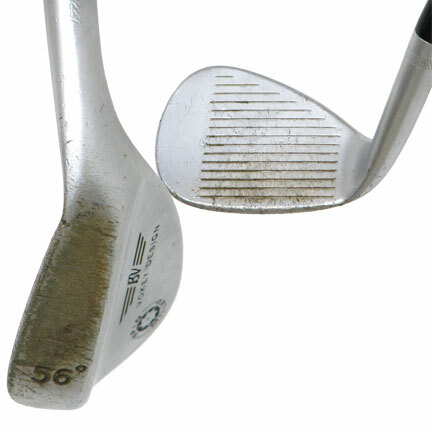 A proprietary heat treatment is applied for longer lasting spin through the life of the wedge. The darker Brushed Steel finish is richer and slightly more polished when compared to the Steel Gray offered in SM6, while maintaining a non-glare finish in the playing position. The K grind is the highest bounce wedge in the lineup and is the ultimate bunker club and the most forgiving wedge in the lineup for all shots. The best there is in my opinion, feel and look on point.